Please come back! 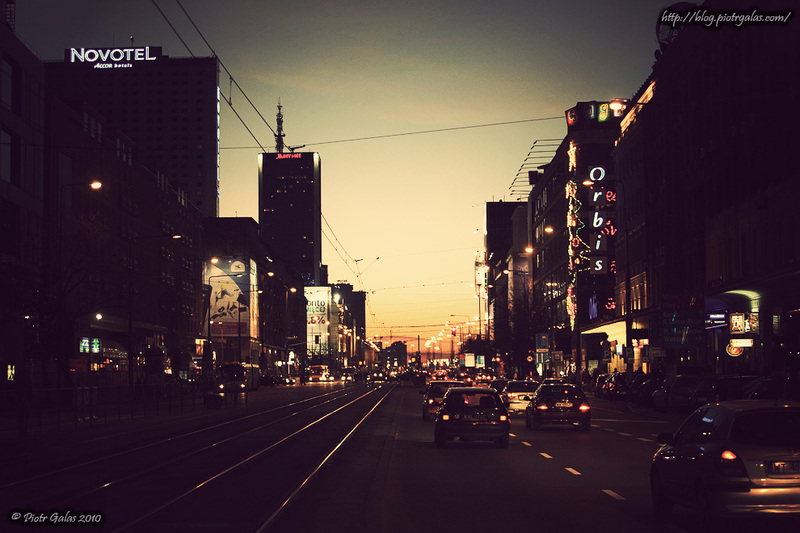 Warsaw without snow, please!!! Come back!! !